What a high speed week this has been!!! 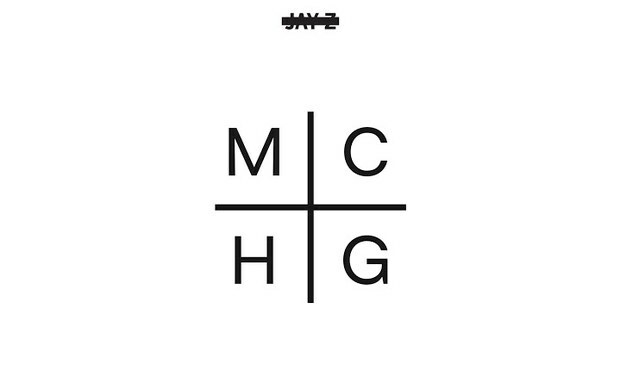 Between Independence Day and Jay-Z releasing Magna Carta Holy Grail, the week has just flown right on by!!! The former is a sequel of sorts to the couple’s “’03 Bonnie and Clyde” when stans first fell in love with the dynamic duo. 10 years later, they are one of the most successful couples in the entertainment industry. Basically, anything they touch turns to gold. They definitely have the Midas touch. The husband and wife tag team are still on the run, vowing to have one another’s back just as they did all those many years ago. The song has this really great ’90s, Aaliyah-Tupac vibe to it that people that were and weren’t around for the era can equally enjoy. I heart them. I strongly encourage checking out Rap Genius’ breakdown of the song. There are some amazing double and triple entendres afoot. My favorite is definitely the “boy meets girl, girl perfect women.” Curious play on words. Is Jay-Z following suit with Justin Timberlake? It appears so as the “Suit & Tie” alum both have a propensity for Tom Ford, each has referencing the American designer on their new musical endeavors.